“Stick with the winners,” newcomers are told at Twelve Step meetings. 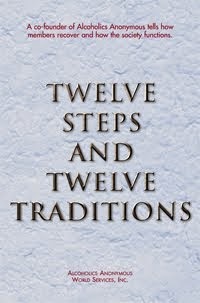 The real message of this statement is to share the attitudes and actions of people who are successful in living sober. No recovering person can have a successful day while dwelling on ideas that can be harmful. We’ll meet people in the course of the day whose attitudes may appall us. We may work with people who are critical, gossipy, or resentful. It’s not our duty to correct them or argue with them. We’re wise, however, not to accept what we recognize as wrong thinking. 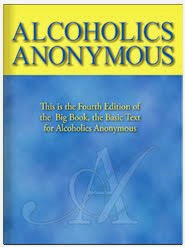 Winners, in AA terms, are people who seek sobriety first and live up to the principles of the program. Seem them out for help in doing likewise. I’ll try to associate with people who exemplify the highest and best in good attitudes.